This app gives seniors "grandkids on-demand"
“I tried traditional home care, but it wasn’t what he needed.” In trying to help his granddad, this man created an app that connects the elderly with younger assistants. Caring for our ageing parents and grandparents is a reality for most people, and for one Andrew Parker, that meant assisting his granddad cope with basic daily tasks while in the grip of Alzheimer's disease. Gradually experiencing the early symptoms of the disease, Papa, as Andrew affectionately called him, remained independent, only needing assistance with things like shopping and cleaning. And even though Andrew was initially able to do this, increased responsibilities at work meant that he could no longer pitch in as he had before. Taking to Facebook, Andrew posted about needing a helper to assist his grandfather where needed. 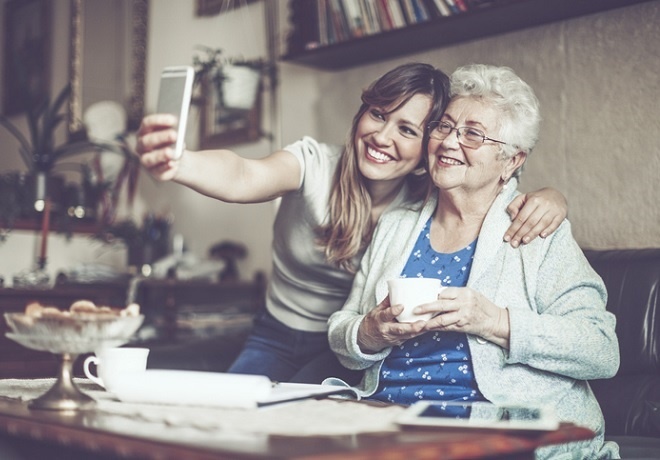 How do you cope with taking care of an elderly parent or grandparent? 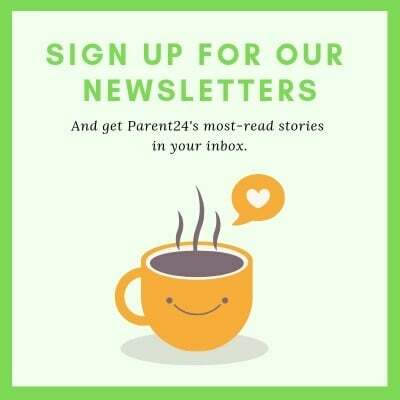 Share your story with us, and we could publish your letter. Anonymous contributions are welcome. That's how the Papa app was born. Noticing the unfulfilled needs of self-reliant seniors, Andrew set out to create an app that would provide them with suitable assistance. Currently only available in Florida, US, the app (which also works as a customer service line) pairs seniors with students in care-giving professions. Dubbed Papa Pals or "grandkids on-demand", the students are thoroughly vetted and must check various boxes before taking on the role. Unknowingly, the creator also met a greater need: companionship. "The biggest thing we're focusing on is curing loneliness. If a senior calls, they're not calling and saying, 'I'm lonely.' But what starts as a visit to a doctor or a grocery store can go from a two-hour visit to a ten-hour visit." Papa pals also assist seniors to become tech-savvy, teaching their pals about Facebook, Netflix and how to use video chat. One study conducted by the University of Oxford shows that thanks to health advancements, the elderly population is on the rise "and is expected to reach 21.1% [of the world population] by 2050." According to this research, one of the biggest health risks for the elderly is social isolation, which poses the same threats to health as high blood pressure, smoking and obesity. The study also states that loneliness in the elderly is "associated with decreased resistance to infection, cognitive decline and mental health conditions such as depression and dementia and with increased emergency admission to hospital." A BBC Radio 4 survey of more than 55 000 people found that loneliness is also a common experience for 16-24-year-olds, and as per their data, it's even more prevalent in this age category than in people older than 65. Said to be the biggest study of its kind, this 2018 survey identified social media as a major contributor to social isolation for the younger demographic. "We were staggered by the huge numbers of people taking part in our survey. This research shows we need to take loneliness seriously in all age groups. We know that most loneliness is temporary, but we need to find ways to prevent it from becoming chronic," said BBC Radio 4's Claudia Hammond. In light of these stats, the Papa app seems even more genius, and if anything, shows just how much of a difference human connection means for people of all ages.